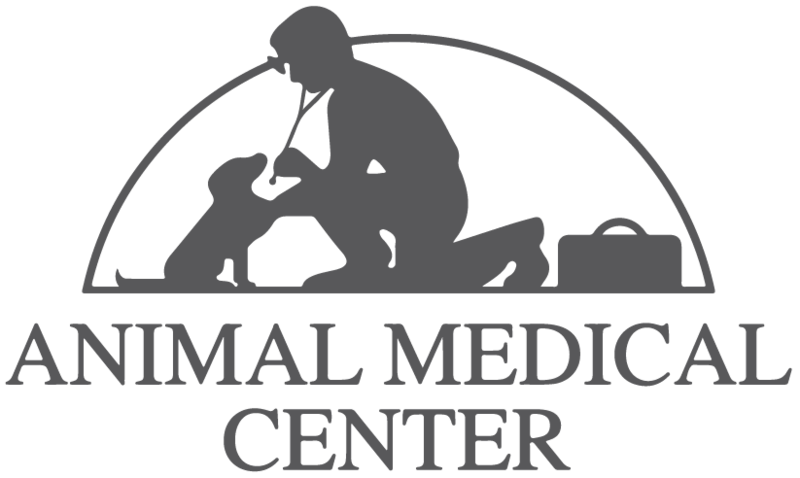 Surgical Services: Animal Medical Center has a state-of-the-art surgical suite that provides for the performance of a wide variety of surgical procedures. Dietary Counseling: Dr. Tucci and Dr. Chatwin will provide guidance regarding your pet's nutritional needs for each life stage, including dietary requirements for growth, weight maintenance and performance. Behavioral Counseling: Dr. Tucci and Dr. Chatwin can provide advice regarding the correction of problems such as excessive barking, chewing, spraying, scratching, digging, house soiling and aggression.